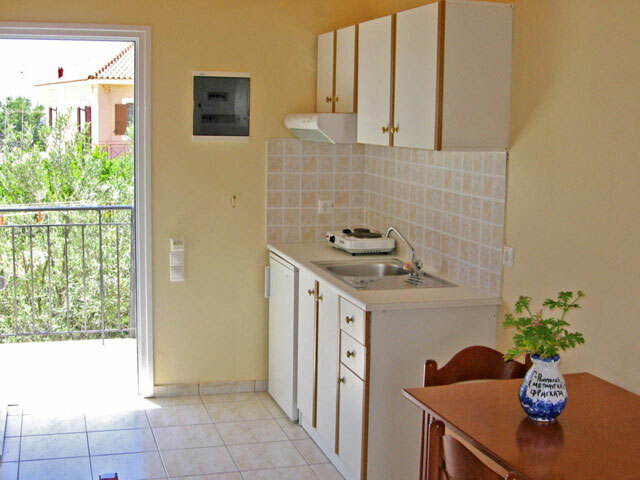 Pythos is a complex of spacious apartments, studios and maisonettes, designed with comfort in mind. 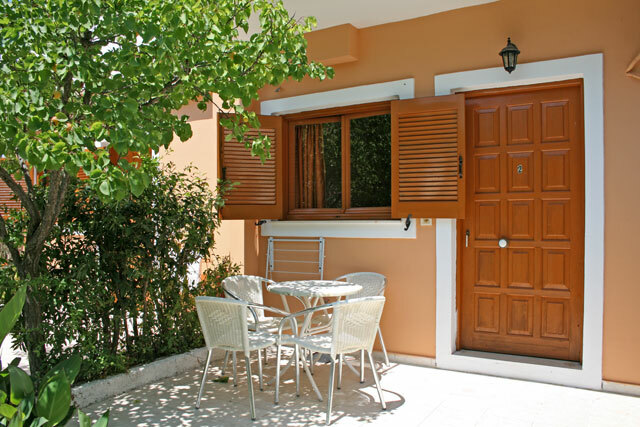 Pythos consists of three small attractive separate blocks. 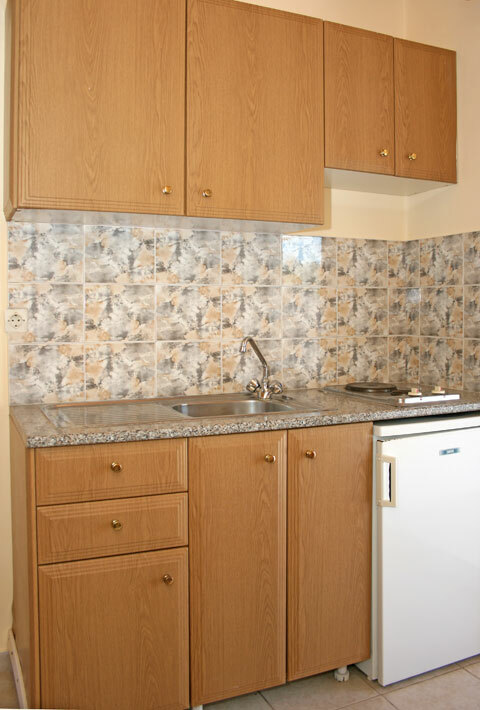 The unit is located at a nice, peaceful and quiet area. 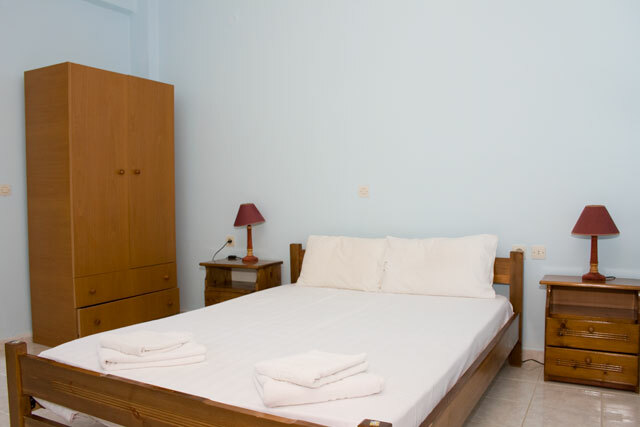 The well equipped studios come with one double or with two single beds (standard rooms). 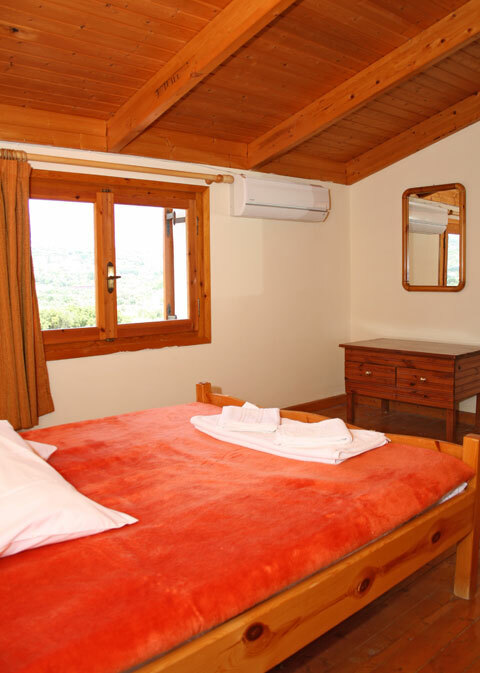 Some of the studios are larger, made to host three people in one double and one single bed (superior rooms). 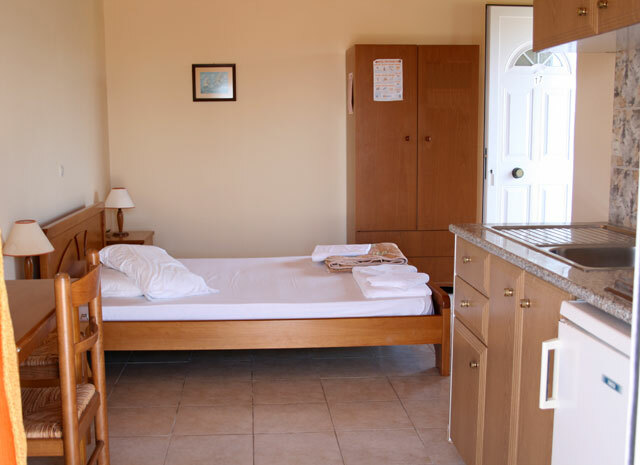 On the ground floor there are five apartments with one separate bedroom and two bathrooms that can sleep 4 pesrsons (one double bed and two single beds). 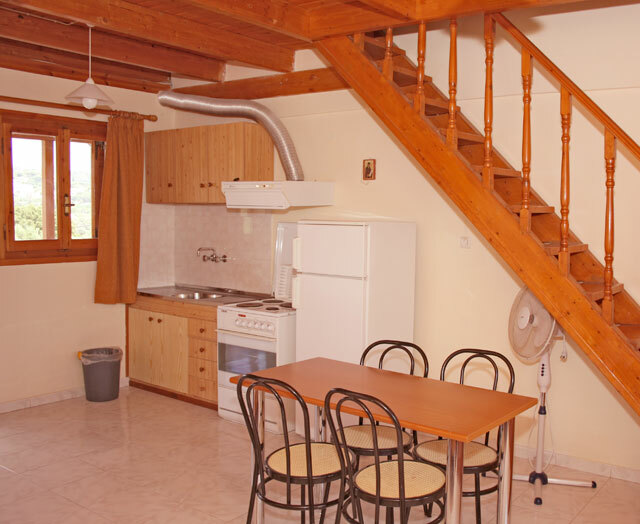 Maisonettes are split level apartments with two commodious bedrooms and a large living room for up to 6 people. They are fully equipped to cover the needs of a large family. 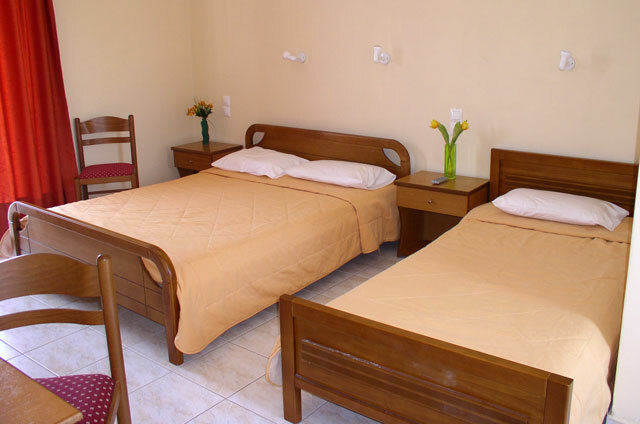 All the rooms and apartments are comfortable, sunny, with large porches, well equipped and furnished. 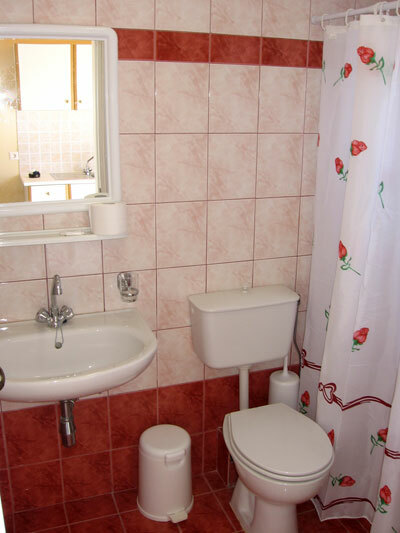 They all come with: private shower or bath/wc, kitchen/kitchenette, a/c, balcony or porch. Superior rooms are larger and have a TV. We hope to have you and your family or your friends, as guests and we'll be glad to accommodate you. See you this summer. This was our second time here, we will most certainly return. Yes, the accommodation is basic, but only the same as other Greek islands we have visited and the tranquility more than makes up for this. The apartment was very clean, as was the pool, sun patio and surrounding lawns which were very green considering the heat. If you are not sure about the room type best match your needs, contact us and we will help you make the right choice. Now you can book your holiday directly to us. It's flexible and easy. Try it!. Check out our reference prices.